Grab Your Discount Code Below! AWESOME SAUCE! 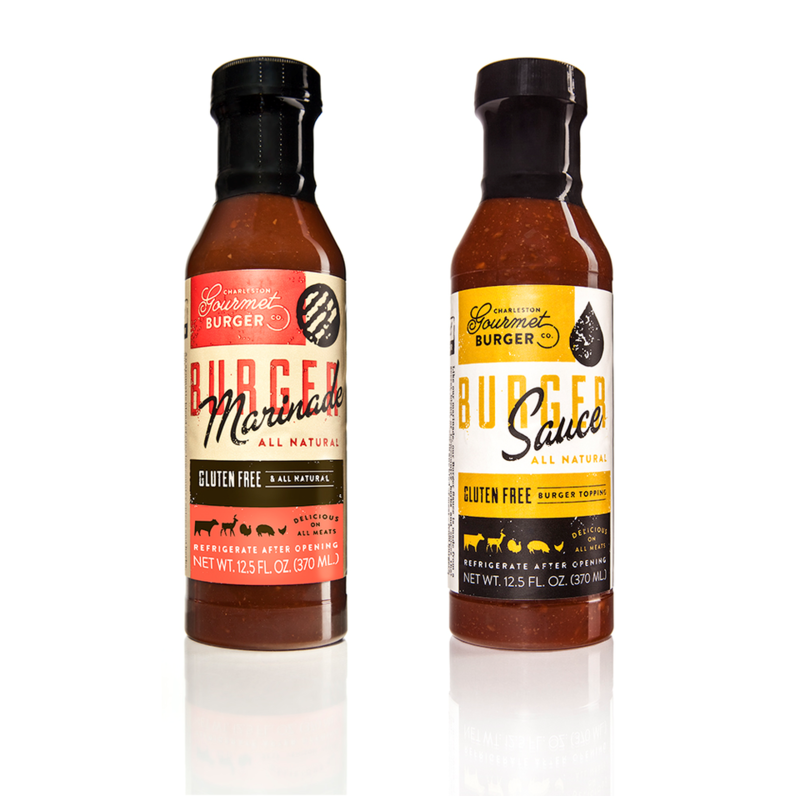 ABSOLUTELY LOVE THE CHARLESTON GOURMET BURGER MARINADE!! MAKES ALL THE DIFFERENCE ON FROZEN BURGERS!! TRULY OUTSTANDING! 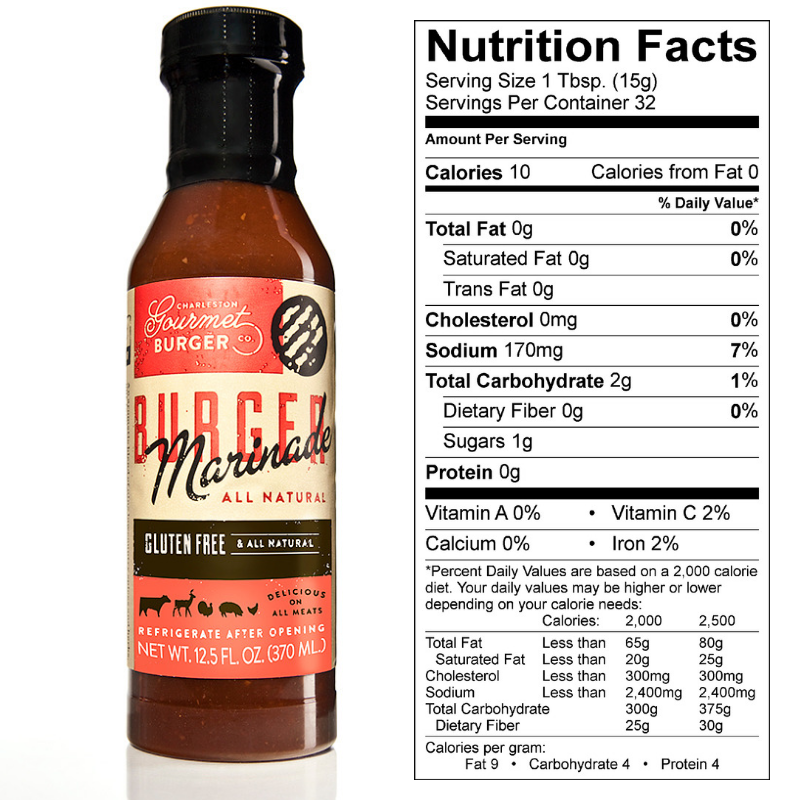 What Makes Our Gourmet Burger Marinade & Sauce Amazing? "Best Burgers on the Block!" - Helene S.
Can you remember the "Greatest Burger You've Ever Had"? Do you remember how tasty it was, how juicy it was? Imagine being able to enjoy that amazing burger at your home any time, any day? 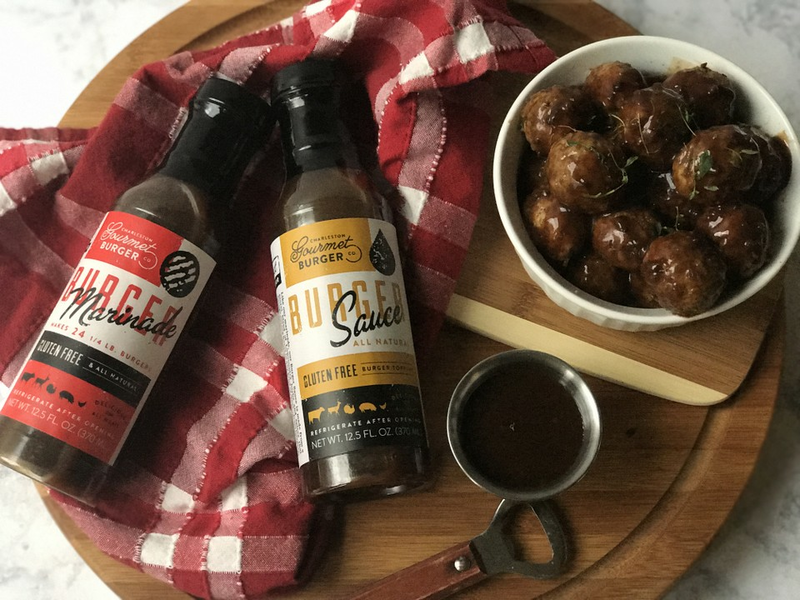 Our Gourmet Burger Marinade & Gourmet Burger Sauce is a natural mix of herbs and spices that makes burger meat scrumptiously tasty and juicy EVERY TIME! It's so simple to have the tastiest hamburger meat - just POUR - COOK - SERVE...then enjoy the exquisite flavor whenever you want. 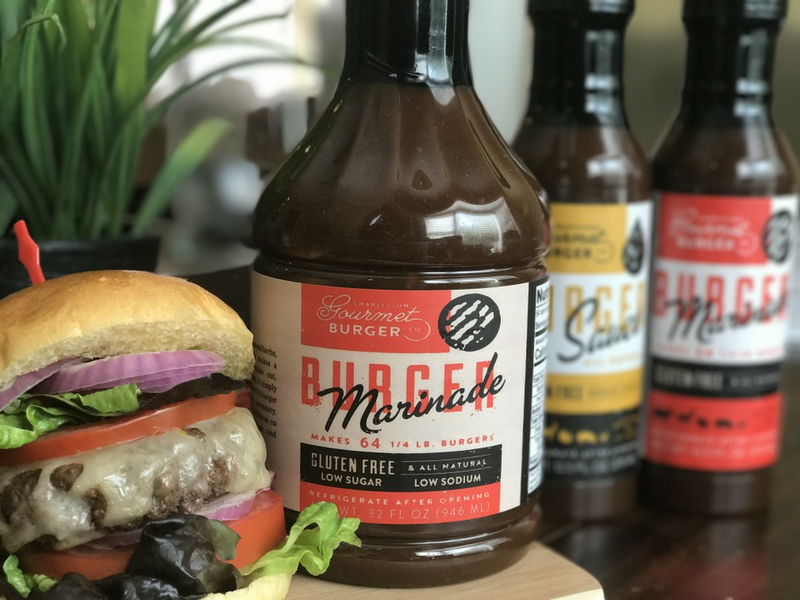 My family has decided that they can no longer make burgers without Charleston Gourmet Burger Marinade! It just brings burgers to a whole new level!! ~ Stephanie C.
Let's face it. Most marinades and sauces that taste good aren't healthy. 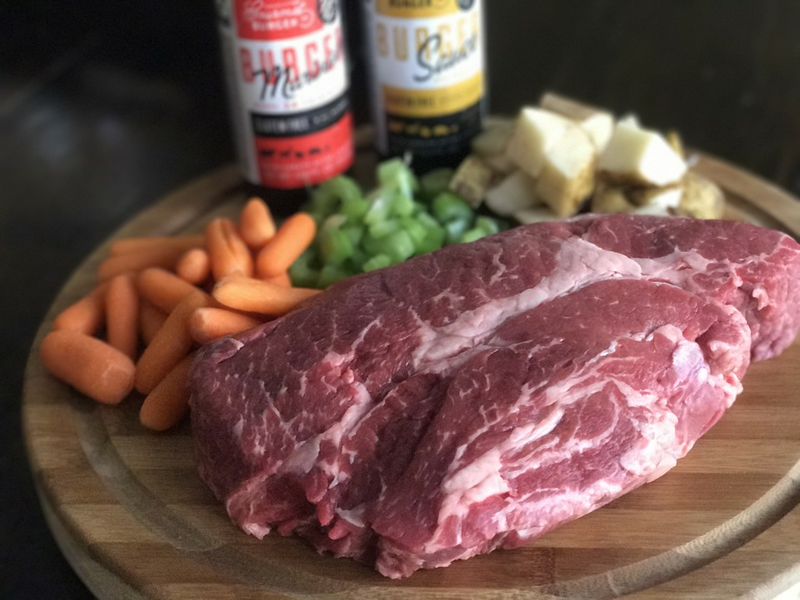 At Charleston Gourmet Burger Company we source the most savory ingredients with herbs and spices that are all natural. Our products are Gluten Free, Low Sodium, Low Sugar, Low Calorie, Low Carb and contain No MSG but are INCREDIBLY TASTY! 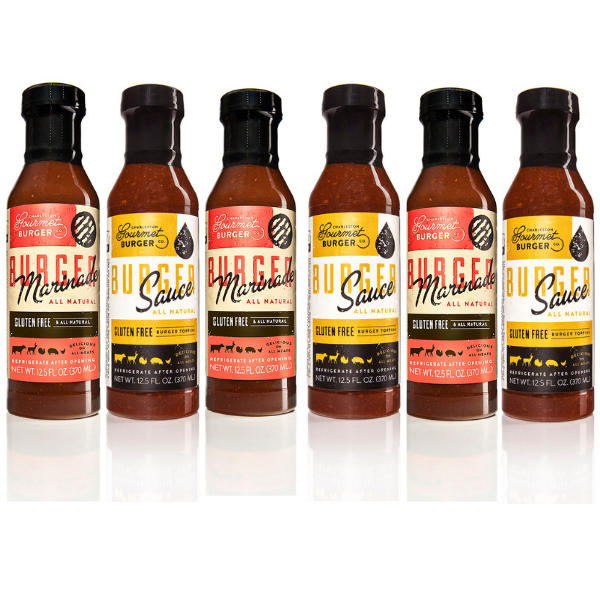 Our products make the Best Burgers Ever! However, our customers use our products everyday on more than just burgers. 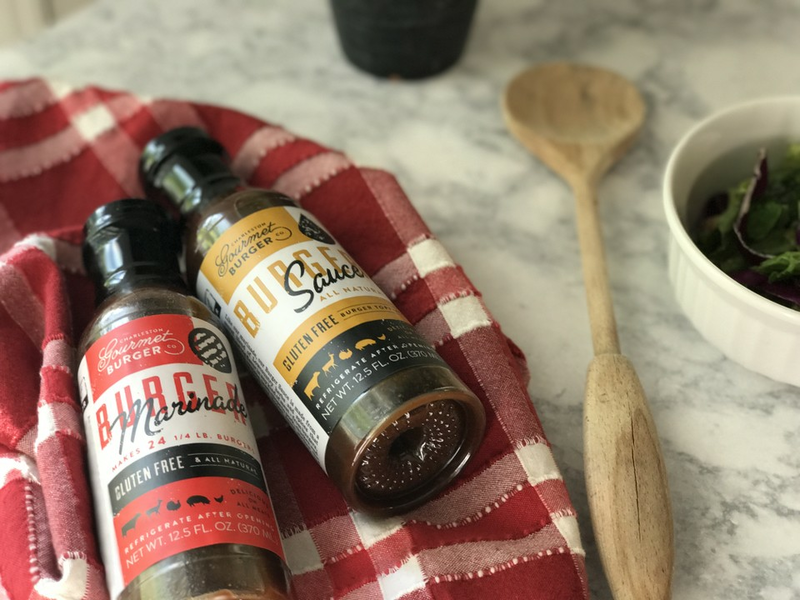 Our Gourmet Burger Marinade & Burger Sauce are amazing on Steak, Chicken, Turkey, Roast, Pork - Ribs, Pork Loin, Game - Venison, Bison, Seafood - Salmon. Who wants to spend a bunch of time measuring and mixing? We've figured everything out to have the tastiest - juiciest burgers ever. 1) POUR - 1/4 cup of Burger Marinade per 1 lb of meat. Soak in. 3) SERVE - Between a bun and enjoy. 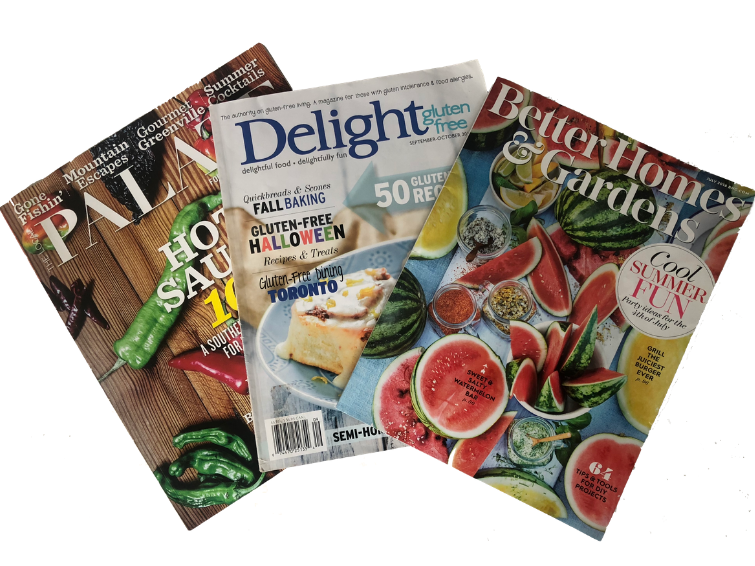 Better Homes & Gardens Magazine - "Juiciest Hamburger In The Country"
Delight Gluten Free Magazine - "Unleashed The Secret To The Perfect Burger"
Charleston Living Magazine - "Taken the Backyard Burger Nation By Storm"
Charleston Magazine - "Seasoned Pros, Secret Sauce"
Charleston Regional Business Journal - "Startup To Watch"
Charleston City Paper - "Awesome Sauce"
Awesome Sauce! Absolutely love the Charleston Gourmet Burger marinade!! Makes all the difference on frozen burgers!! Truly outstanding! 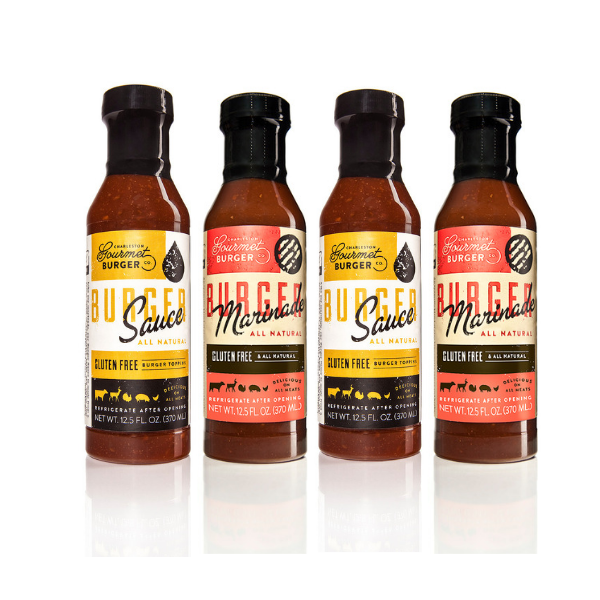 ~Jessica N.
For the Best Burger Ever, pour the Gourmet Burger Marinade in with your meat BEFORE you cook or grill it. That way the flavor starts from the inside out making every bite a WOW! Surprisingly good! I honestly expected this to have a heavy BBQ overtone. Was I wrong! It somehow adds a lot of moisture to the burger and a gentle piquant flavor which makes you want to go back for more. I'll definitely buy more! ~Frank W.
Great Flavor! Have just used the marinade so far, mixed it in with the ground beef prior to cooking....fantastic flavor! ~ Pamela T.
Our customers love that our products not only taste good but are good for you. 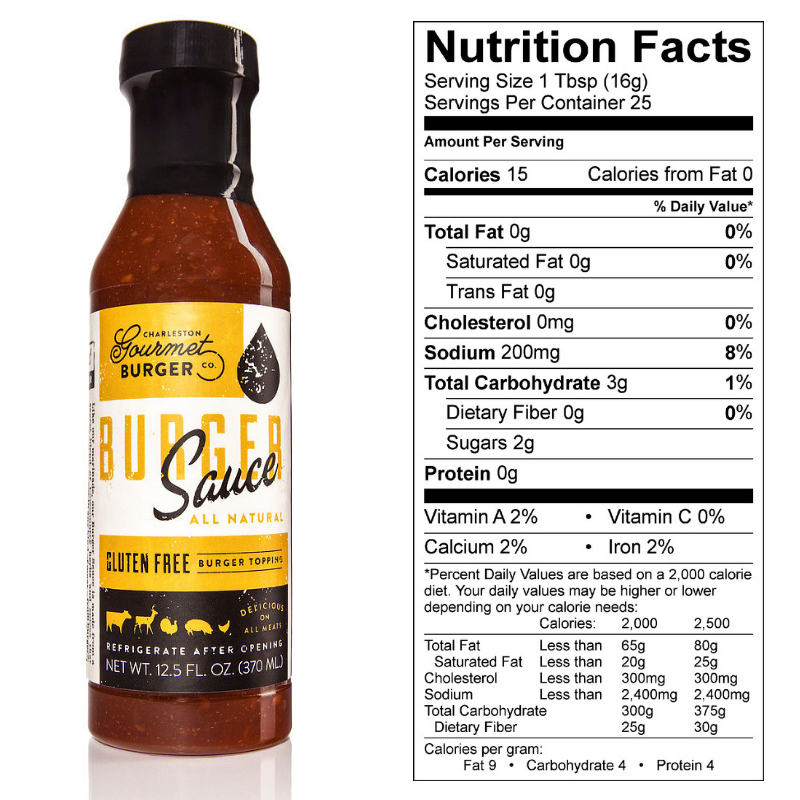 All Natural, Gluten Free, Low Sodium, Low Sugar, Low Carb, No MSG.....but lots of FLAVOR!